The Smylies Product of the Month for December are the delicious Meridian Nut Butters! In addition to these wonderful treats, we have over 20,000 chilled, grocery and frozen items available for export to destinations all over the world. As a leading exporter, we can help your brand to explore international markets including Asia and the Middle East. Import Meridian Nut Butters with Smylies! 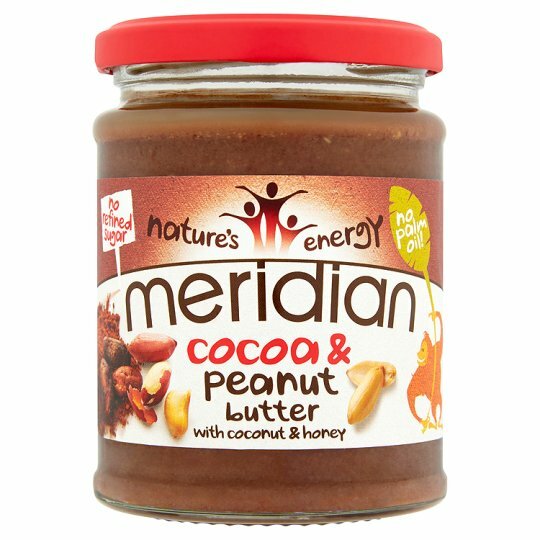 The Meridian Peanut & Cocoa Butter and Hazelnut & Cocoa spreads are deliciously indulgent and are perfect spread on toast. They can also be used as part of cakes and other baking products as a delicious topping or wonderful centre. For something a little different, add them to smoothies for an amazing nutty taste. 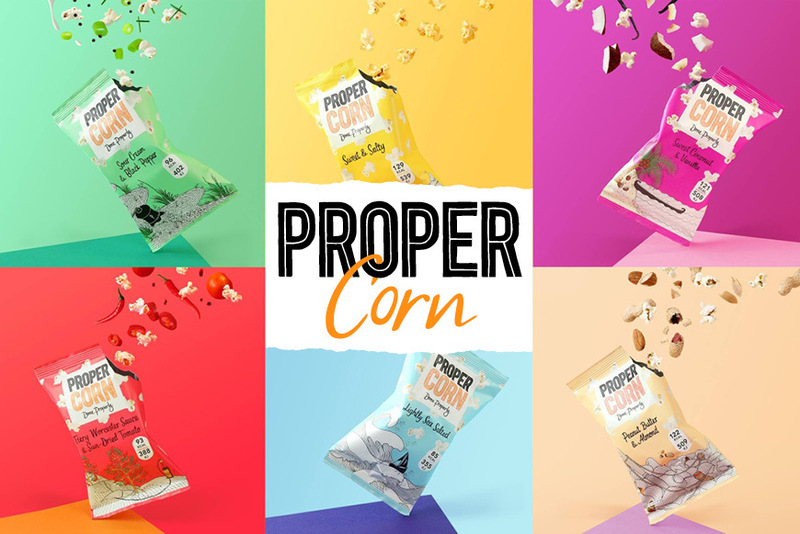 These fantastic butters are suitable for vegetarians and are made with no artificial colourings, preservatives or flavourings. With Smylies, you can import the Meridian Peanut & Cocoa butter for just £10.04 a case. The Meridian Hazelnut & Cocoa butter is available from Smylies at £14.36 a case. Wherever you are in the world, Smylies can ensure that your goods reach their destination in the perfect condition. 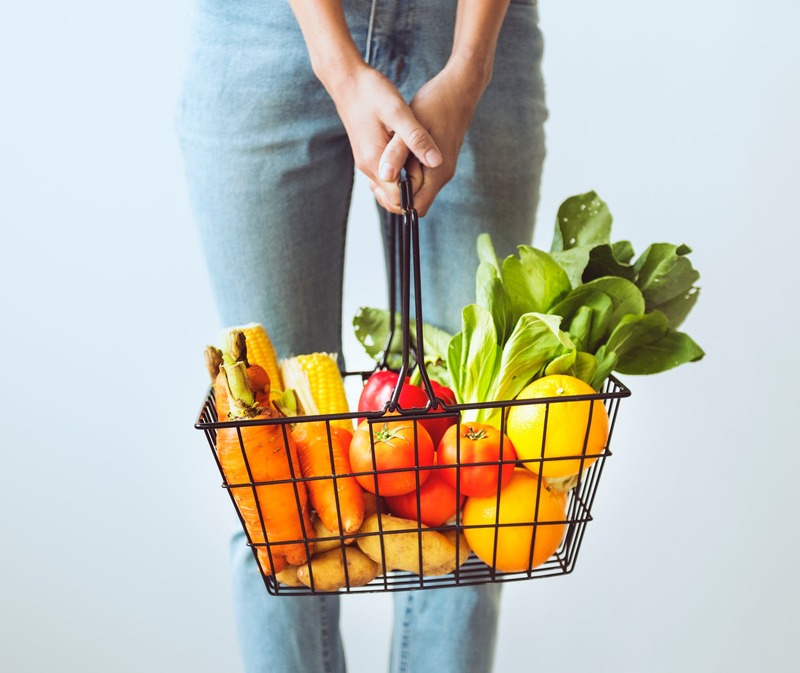 We use temperature-controlled storage and transportation facilities to make sure every single product is fresh and ready to sell when it arrives. With extensive experience shipping goods all over the world, we know how to pass through customs as smoothly and efficiently as possible. The Smylies team makes sure that every shipment is sent with the correct documentation to suit each specific destination. 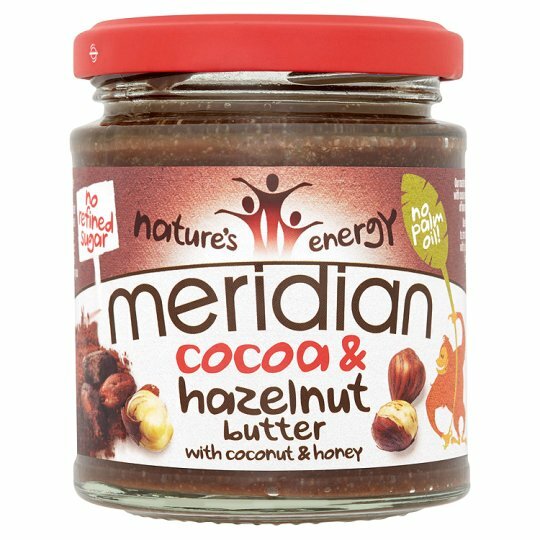 Import the Meridian Nut Butters using our fantastic Client Portal! A straightforward way to browse and buy British products, wherever you are in the world. 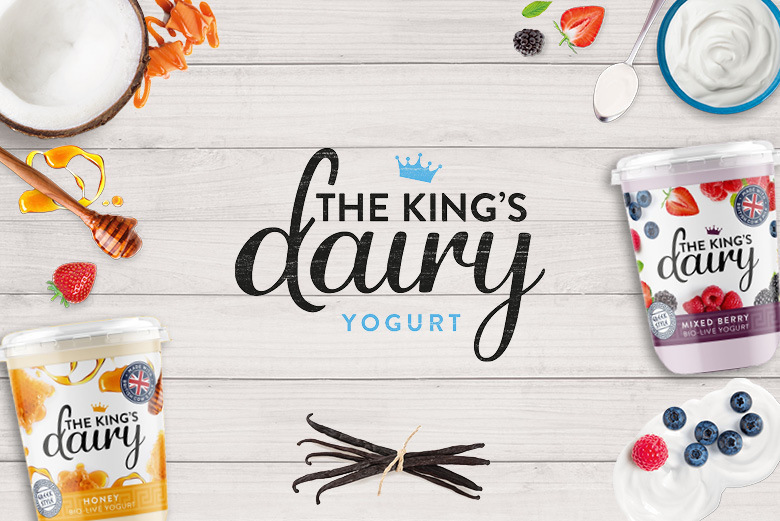 Order products from the biggest British brands today by signing up to our Client Portal. For more information on the Meridian Nut Butters and the wide collection of products that Smylies has to offer, please get in touch with our specialists today. Call us on 151 653 3335 or contact us online.